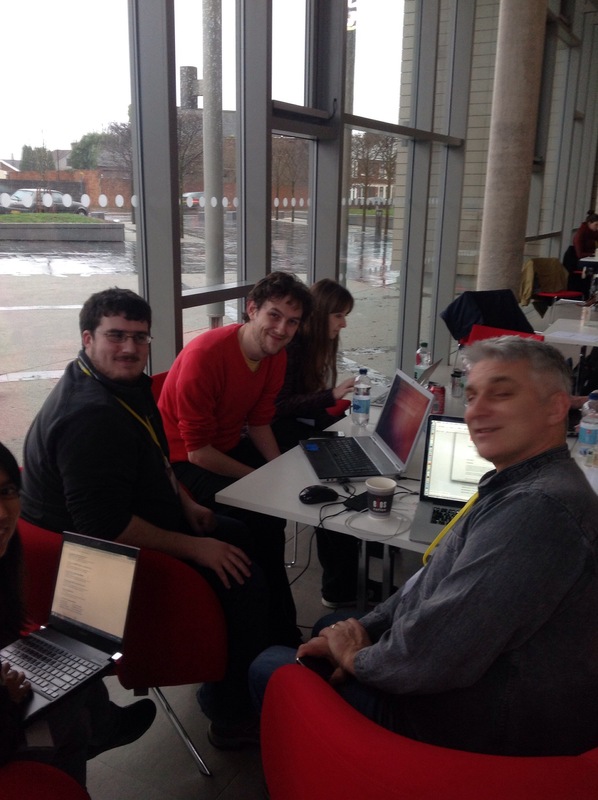 Here’s another live(ish) post from the Cardiff NHS Hackday. This sounds like a very neat solution for dealing with a mountain of paperwork, saving some processing time and valuable NHS resources. I’ve been sitting with Jon Hilton (@jonjhilton) who’s a medical student at St Georges’s University Hospital in London. As part of Jon’s training (like other medical students) there’s a requirement to keep a record of what he’s done. For his 5 clinical placements during a year, each one will generate between 6 and 15 records of ‘proof’. Basically, evidence that the student has completed work based training to the required standard. Jon described how these are paper documents completed by a student and supervisor, which are then transcribed into a database. Information in the database is used by the individual students to manage their own progress and the University to take an overview. When you multiply this across the University, for 300 students in each year you could be dealing with mountain of paperwork (45,000 -110,000 documents), and quite a few staff to process it all. It doesn’t take a genius to work out that with this much paper flying around, the risk of transcription errors, and bits of paper getting lost is quite high. Jon has been working at the hackday with Kieran Evans, who works at Cardiff University and also helped start (and is backend architect) tech startup ViaVM.com, to develop a solution. The idea is to develop a digital form for each of the activities the students and supervisors compete. 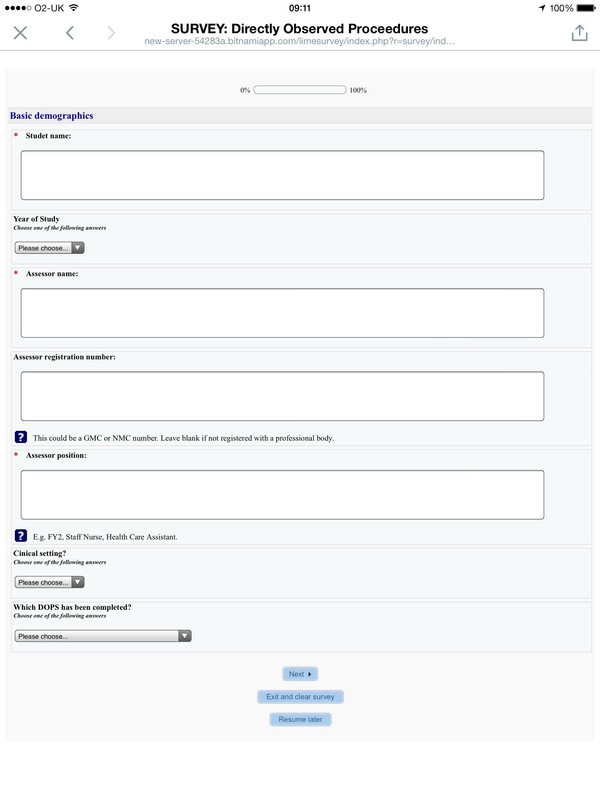 These data forms can them be uploaded automatically onto a central management system, avoiding the need for paper. The end result would be a digital system the students can access to manage their own progress, and a system that the University can use to manage the progress of each cohort. This feels like real progress, and what a hackday is all about. People from different disciplines working together to solve a problem, quickly, efficiently and without anyone telling them to do it. I’m looking forward to seeing the prototype tomorrow. ← Cardiff NHS Hackday #nhshd Live! Here’s a taster.